Antioxidants protect cells against free radical damage. Free radicals not only damage cells, but also may contribute to the development of heart disease, cancer and other diseases. Antioxidants that protect against these diseases include beta-carotene, lutein, lycopene, selenium, vitamin A, vitamin C and vitamin E. Many foods such as fruits, vegetables, nuts, grains and some fish, poultry and meats provide antioxidants. In the body, smoking, sunlight and pollution increase oxidation, according to Kansas State University researchers. 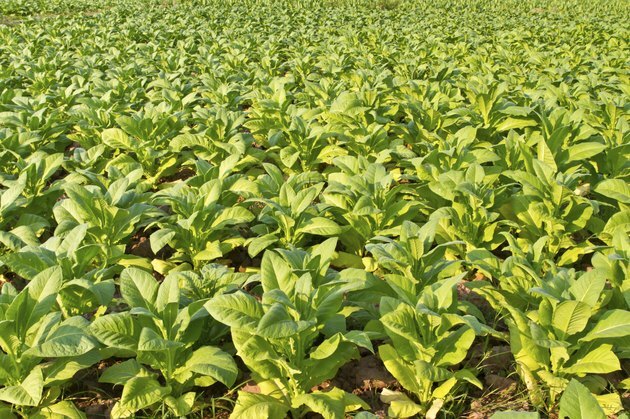 Antioxidants protect against the free radical molecules that are produced by the breakdown of food in the body and by environmental exposure to tobacco smoke or radiation. 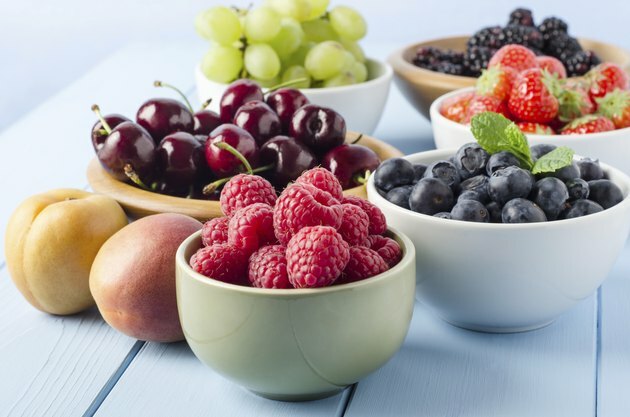 The level of antioxidant capacity in foods measured in ORACs, Oxygen Radical Absorbance Capacity, allows comparison of antioxidants in various fruits and vegetables. 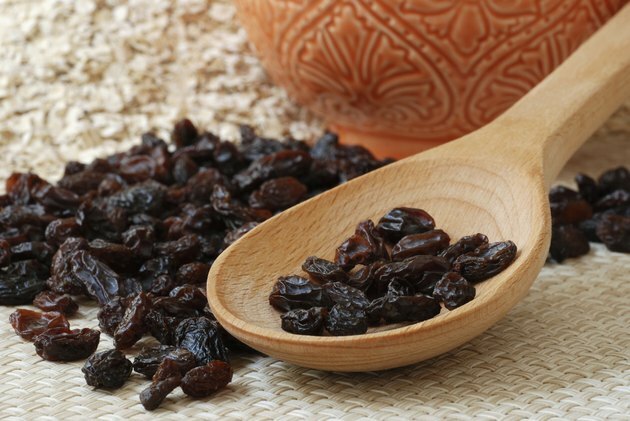 According to testing of fruits and vegetables at Kansas State University, prunes had the highest level of antioxidants at 57,701 ORACs. The next highest were raisins at 2,830, blueberries at 2,400 and blackberries at 2,036. Next in descending order of ORACs came garlic at 1,940, Kale at 1,770, strawberries at 1,540, spinach at 1,260 and raspberries at 1,220. Fruits and vegetables with between 1,000 and 500 ORACS were Brussels sprouts, plums, alfalfa sprouts, broccoli flowers, beets, oranges, red grapes, red bell pepper, cherries, kiwi fruit and pink grapefruit. Fruits and vegetables with increasingly smaller antioxidant capacity included white grapes, onions, yellow corn, eggplant, cauliflower, peas, potatoes, sweet potatoes, cabbage, leaf lettuce, string beans, carrots, yellow squash, iceberg lettuce, celery and cucumbers. 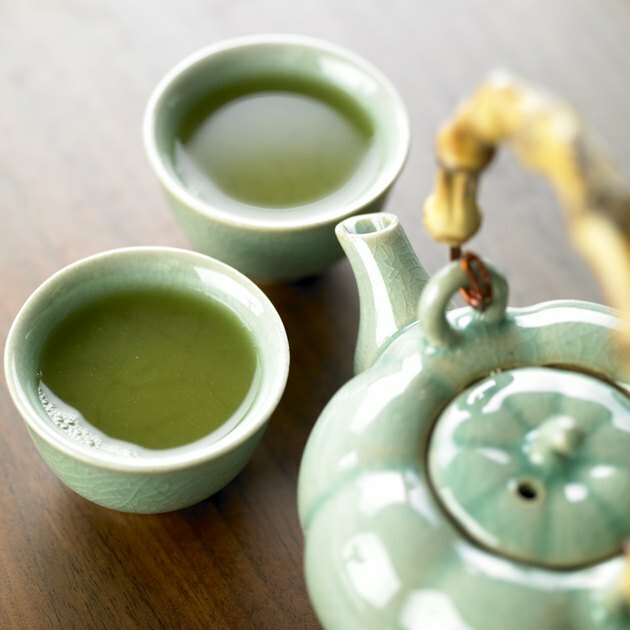 Green and black teas tested by Kansas State University had a much higher antioxidant capacity than the vegetables tested. Of the fruit juices tested, grape juice had the highest antioxidant level, followed by grapefruit, tomato, orange and apple juice, in that order. Many fruits and some vegetables contain high levels of carotenoids, vitamins, phenols, flavonoids and glutathionine. 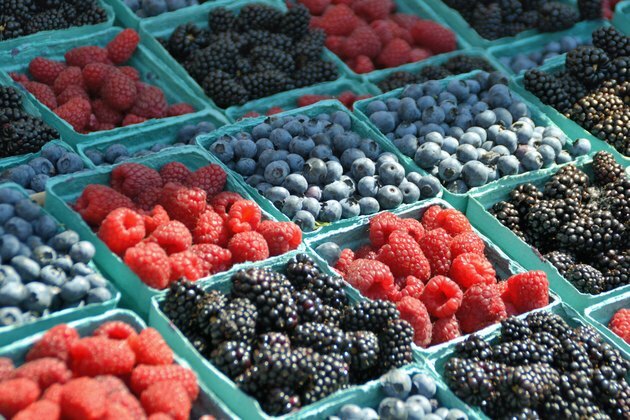 These antioxidants, according to the USDA Agricultural Research Service, can act as free radical scavengers, decompose peroxide, quench singlet and triplet oxygen as well as inhibit some enzymes. By decreasing the high levels of free radicals generated by metabolism, antioxidants decrease oxidative stress and prevent biochemical and physiological injury that can lead to functional impairment or cell death. Various free antioxidants have been associated with lower cancer and heart disease mortality rates, according to the USDA Agricultural Research Service. Kansas State University research suggests that eating plenty of foods high in antioxidants helps slow the processes associated with aging and protect against many chronic diseases. Most people would benefit by eating more fruits and vegetables. Eating generous amounts of fruits and veggies helps the body fight disease, according to Whitney and Rolfes.” Adults should choose 2½ cups fruit and 2 to 3 cups vegetables each day from among colorful plant groups that are high in antioxidants.